At Point Blank, we are constantly creating video content for your benefit, whether it be exclusive artist masterclasses, interviews, production tips & tricks or track deconstructions. Over the next two weeks, composer, producer and Point Blank expert instructor Kevin Kerrigan (Bjork, Brian Eno, Dido) will be giving you a taste of what you could learn at Point Blank, presenting you with a brand new series focused on Spitfire Audio’s new sample library: London Contemporary Orchestra strings. The first time these string sounds have been available in sample form, Spitfire Audio have teamed up with the LCO to provide everything one would need to create cutting-edge, experimental strings music. With a wide range of dynamically controllable, never-before-sampled articulations, this rich set of diverse recordings are both playable & musical and will transform your work. For part one of the series, Electronic Music Composition instructor Kevin Kerrigan walks us through LCO Strings basic interface, specifically looking at the Mic Mixer, exploring the effects available as well as how to apply them, including some interesting tips on blending effects to personalise your sound. Kevin also goes over advanced settings and features and gives us some basic performance tips, detailing how to get the best out of the library and achieve the most realistic sounding strings. Stay tuned for part two of the series, in which Kevin will be delving into string sounds and giving some composition tips. Kevin Kerrigan teaches Electronic Music Production as a part of our online BA (Hons) Music Production & Sound Engineering Degree. Every aspect of the degree has been developed and optimised to guarantee it meets rigorous academic standards. Regular Quality checks and reviews with Middlesex University ensure these standards are on a level with the top universities in the world. Our brand new Virtual Learning Environment (VLE) offers ease of access and support to students enabling us to give them the benefit of cutting-edge, interactive learning. If you want to learn composition, recording, engineering and mixing techniques enrol on our online BA (Hons) Music Production & Sound Engineering degree now. With flexible learning from anywhere in the world, it is our most comprehensive programme. Take the first step by trying a free online sample course or contact our course admissions team to find out more. 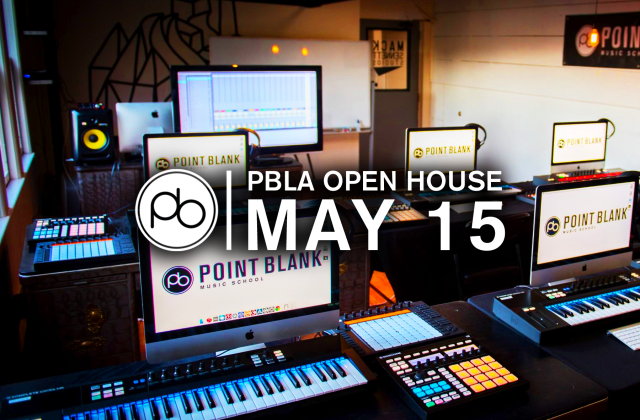 When you register with Point Blank, you access an array of free sounds, plugins, online course samples, access to our social network Plugged In and much more. 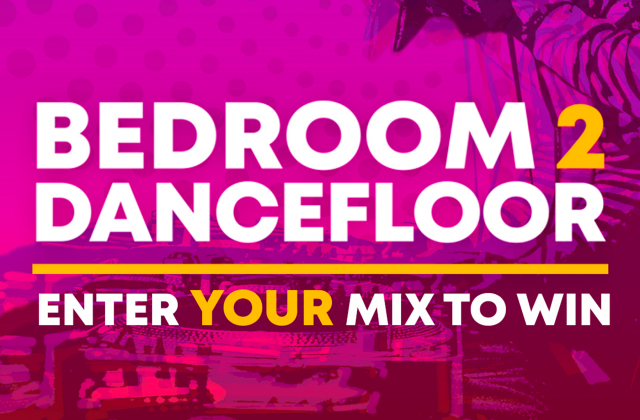 Simply register below and visit our Free Stuff page to get your hands on a range of exclusive music-making tools and tutorials provided by the team. Fill your boots!